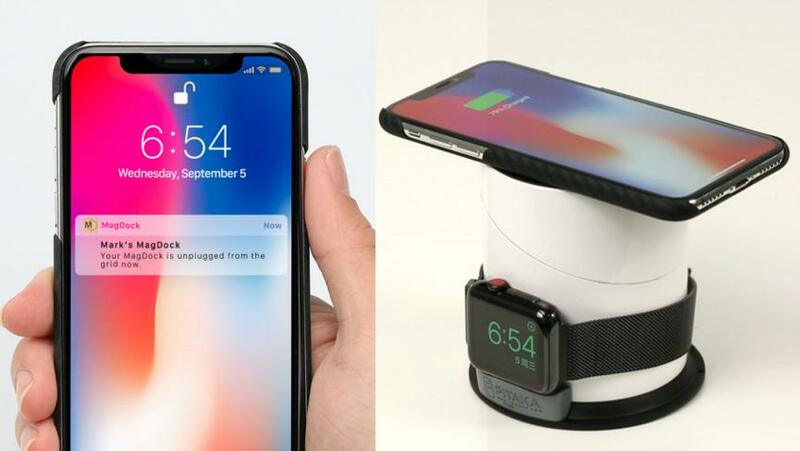 MagDock - The Only All-in-One Wireless Recharging Dock You Ever Needed. We can comfortably say that most of our lives run through our mobile phones. We have there all our family and friends, social media apps, shopping apps, banking apps, traveling apps, navigation apps, games apps and a lot many more apps in our smartphone and without which we can't do a thing. And if we can't access our smart phone for few minutes, it gets unbearable. You may use your smartphone for playing games online or may use navigation app or food delivery app or cooking apps or you may just surf Internet or you may have installed safety apps, and some of these apps are power intensive and use data to keep working. 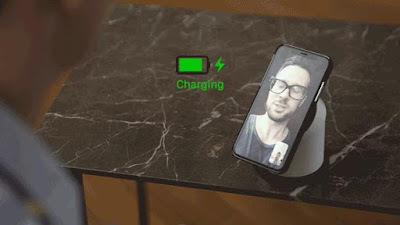 So regardless if you are at home, office or traveling, you need to juice up your smartphone on regular basis. 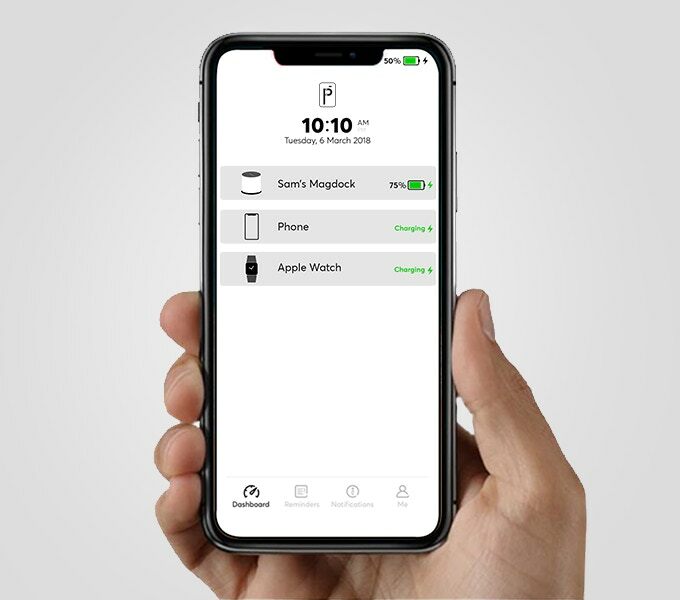 Now in a family, there is no such rule that all the members will have liking for a similar brand, then some may go in for Android while others have preference for Apple and with this comes multiple rechargers. 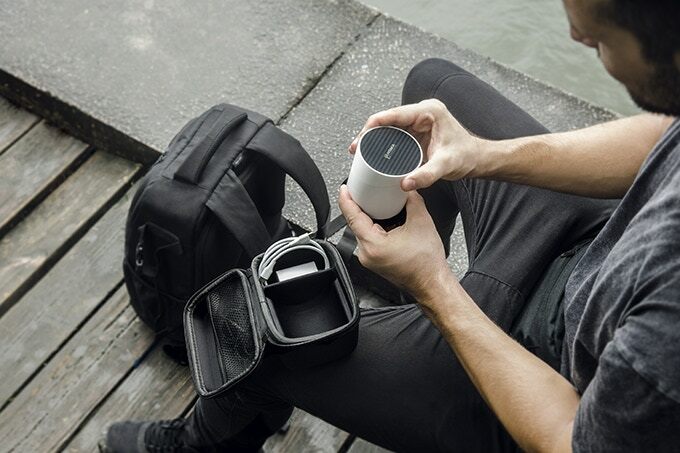 How about having an all-in-one wireless recharging dock sound to you? Well we have something that you are sure going to like: MagDock, it's an all-in-one wireless recharging dock that also comes with an inbuilt power bank. 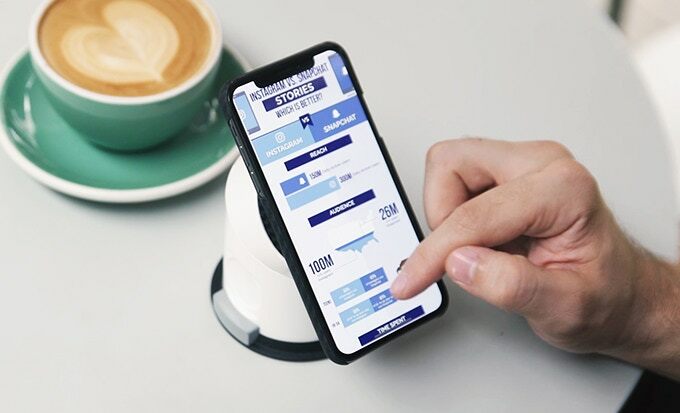 It recharges your devices whenever and wherever you want; its smart power bank is monitored by IoT technology, and comes with a zip-and-go traveling kit. Pre-order. It can recharge multiple devices (up to 3 of your devices) at one go, you just need to simply attach to recharge all your devices without having to adjust their placement like other wireless rechargers. 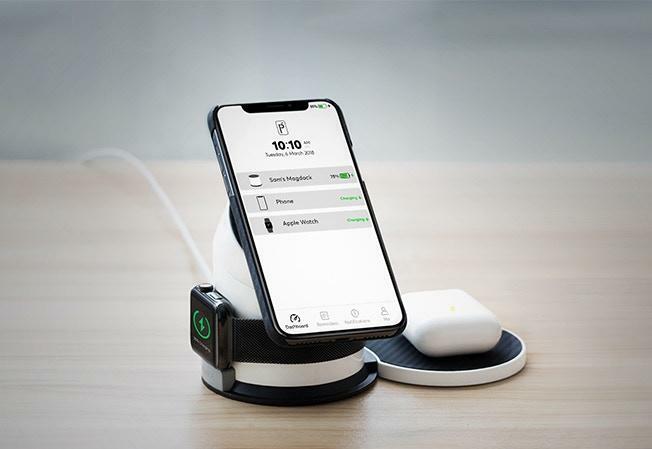 It's a multi-device Qi recharger that recharges all your Qi compatible devices including mobile phones, Apple Watch and AirPods. It comes with an inbuilt 7500mAh power bank that keeps your devices juiced up while you are on the move and you can smart control it through its app (iOS and Andriod). Its app keeps you updated about your device recharging, its inbuilt power bank status and if its connected to grid or need to be plugged in. It features a specially designed geared twist and dock that allows twisting the dock to the viewing angle you need. 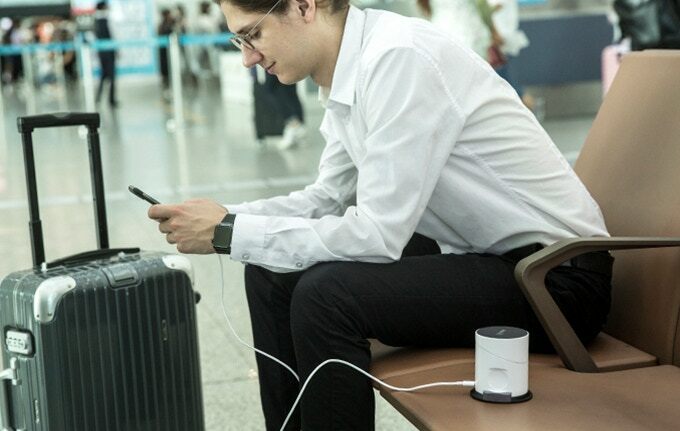 As it's a multi device dock, next time you travel you don't need to take multiple rechargers. 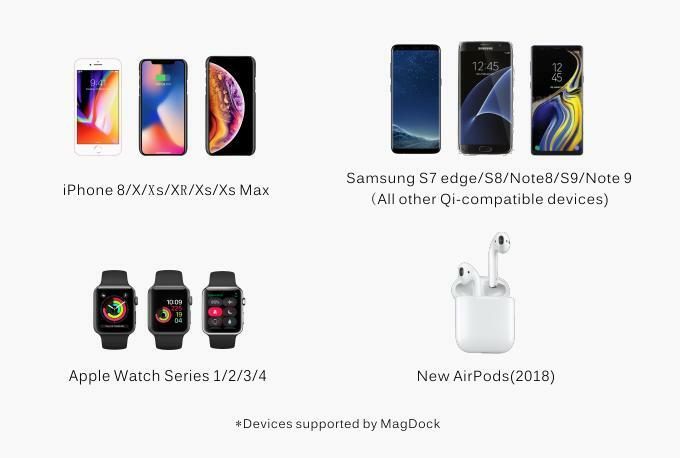 Just store your MagDock and you are good to go. What more, MagDock is expandable, its patented magnetic connector allows you to attach additional wireless chargingpads as your number of devices increase. 12 Creative and Clever Outdoor Advertisements. 20 Most Beautiful Stairs Around the World. 11 Most Amazing 3D Street Art Illusions. Pencil Micro Sculpture By Fidai. Candy Cane - Travel Pillow Reinvented. 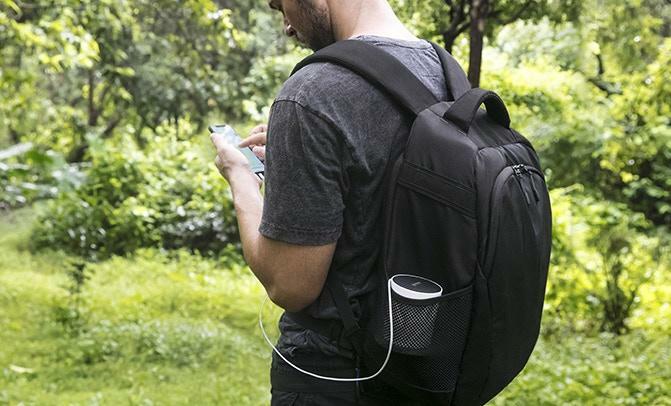 Backpack With Inbuilt Back Massager - Eume. Unbelievable Paintings Made Using Bic Pens. Credit Card Sized Raincoat - Raincard. The Best Wiper Blades - Kimblade.